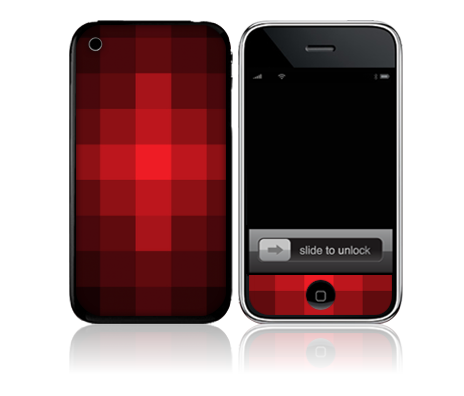 Red Pixelate is the second design in my pixelate series. This time, it’s specifically designed to scale for an iPhone. I’m still working on the design scaled for a laptop. Just got work that Red Pixelate is now up for voting at Infectious for the next 12 days. Products are made based on votes and community feedback so if you like it, please vote for it!